Mitzi Baker has taught students, missionaries, and military members all over the world, and has used those experiences to create this book. Mitzi Baker is a great person and an incredibly patient teacher. She has a desire to help others and share her knowledge about Tagalog and the Philippine culture. 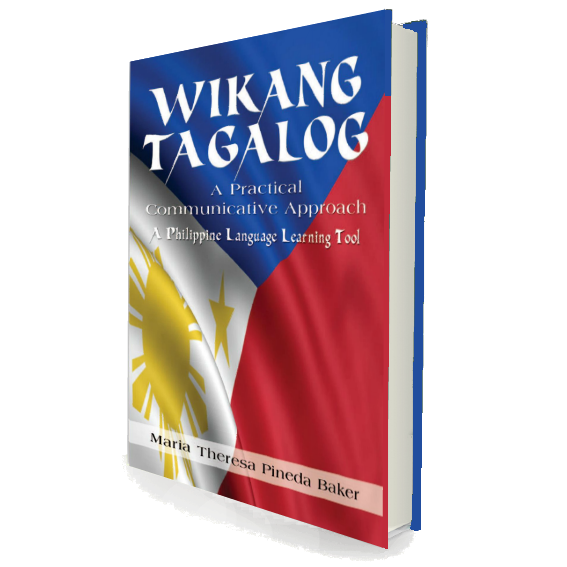 She can teach the Tagalog language and make it simple that anyone can understand it, and her lessons were instrumental for me in learning to speak the Tagalog language.